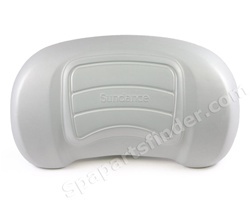 Sundance® Spas Factory Spa Pillows. 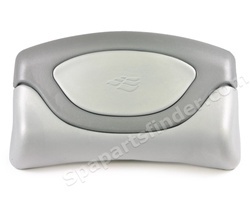 Original Factory Spa Pillows for all Sundance and Sweetwater, Del Sol Spas. Find the Chart for your year and model and "CLICK" on the part number to go to the picture, price and order information! 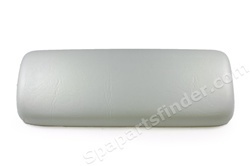 * 4/20/2000 to 12/31/2000 Replaces/retrofits # 6455-460 Velcro style “Dual Lock” pillows (not shown). 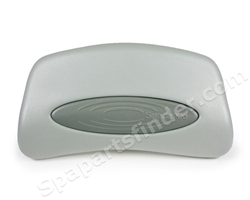 NOTE: The "Ball and Socket" pillows used in all 1998 models are discontinued and replaced by the suction cup style pillows listed above. 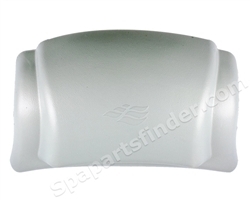 To use these pillows in spas with older ball and socket mounts install two (2) pillow pads (6455-002) over existing ball and socket holes to establish a reliable sealing surface.